Shanghai has received an upgrade in energy efficient lighting. The connected architectural system will illuminate over forty of Shanghai’s iconic buildings throughout the city’s financial and tourist districts and three of its bridges. The Abu Dhabi Fund for Development (ADFD), the leading UAE entity for development aid, has supported Pakistan with grants and concessionary loans valued at AED 1.5 billion (around US$ 408 million) to date, across nine sustainable development projects. The projects spanned diverse sectors, most notable transport, water and agriculture, healthcare, and education. Africa has unveiled it's first-ever 'smart parking' system' in the Ethiopian capital of Addis Ababa in an effort to reduce urban congestion and parking problems in the city. 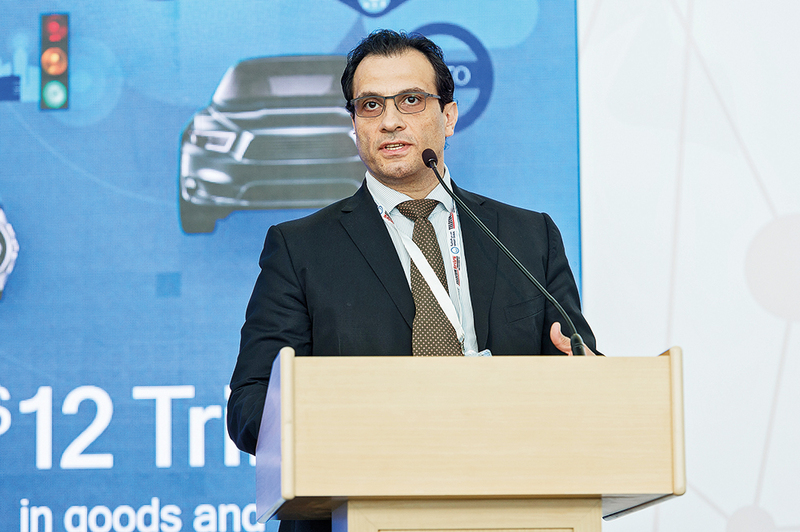 The innovative project cost around $2.2 million to construct - and it is hoped the 'smart parking' system can finally resolve the issues around mobility in a city notorious for its traffic jams. However, Addis Ababa's motorists are plagued even more by the fact the city has insufficient parking facilities. Chinese e-commerce giant Alibaba Group will contribute its cloud computing capabilities to transform Macau, an autonomous region on the south coast of China, into one of Asia Pacific's leading smart cities, South China Morning Post reported. Alibaba and Macau signed an agreement on Friday August 4. A comprehensive report compiled by expert researchers from IBM Security has once again highlighted just how vulnerable smart cities are to being hacked. Cities all over the world are currently implementing strategies and initiatives aimed at making their city 'smarter'. The topic of smart cities is a constant theme at ICT events on a global basis, and the implementation of 'smart city' policies continues to accelerate and gain momentum. A perfect illustration of a city reinventing itself to become 'smarter' is the US city of Austin. An Australian business delegation has announced its interest in investing and exploring potential opportunities that may arise from India's nationwide 'smart cities' program. The business consortium is made up of 35 members - and they flew in India this week to meet with those tasked with the responsibility of leading the smart cities initiative. An Australian city has announced it will commence the deployment of sensor gateways as part of its efforts to build infrastructure that will place the region at the forefront of Australian smart cities. BlackBerry has launched a security credential management system(SCMS) that will provide a mechanism for vehicles, infrastructure and traffic management centres to exchange information using digital certificates.It is based on BlackBerry’s own Certicom technology and offers a secure and reliable hosted public key infrastructure (PKI), managing certificates on behalf of an organisation or an entire ecosystem. The Brazilian government is continuing to aggressively pursue its ambitions to digitize the country after announcing a new initiative aimed at discovering and subsequently integrating new Internet of Things solutions into its cities. The Brazilian government has announced that it has defined its priority areas for the application of Internet of Things, as the public policies and legislation around the technologies begin to shape. Authorities have targeted smart cities, health and agriculture as the main target areas for digital transformation. A Brazilian telecom operator has disclosed its intentions to launch a 'Smart Cities' platform that will be targeted at both public and private sector. Brazilian company Oi, formerly known as Telemar, is the largest telecommunications company in Brazil and South America and is headquartered in Rio de Janeiro. 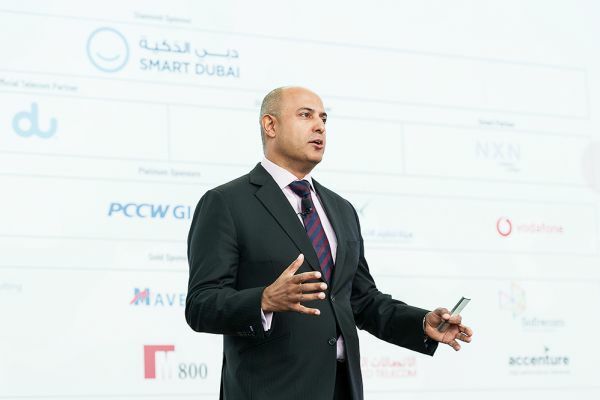 A security organisation will present futuristic artificial intelligence camera and sensor technology that sees, smells and listens for potential problems, at the Future Cities Show in Dubai in a push to make Dubai the world's safest smart city. 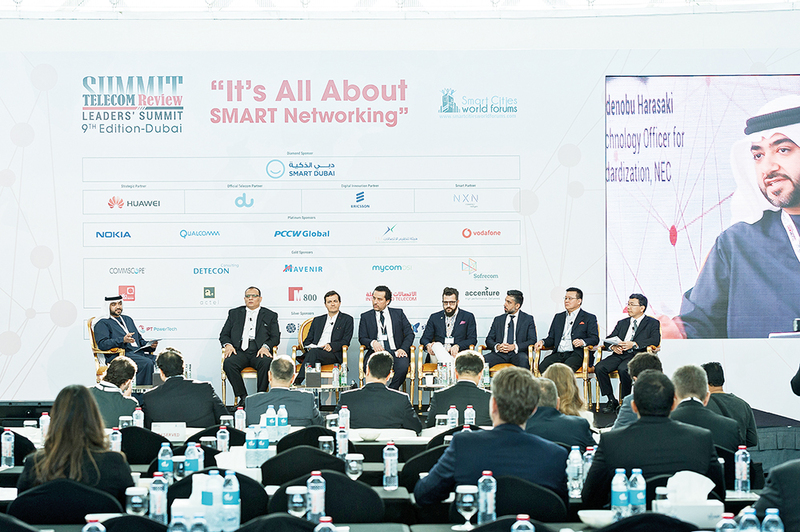 The first edition of “Building the SMART Future” conference was organized on December 7th, 2017 at the Meydan Hotel, Dubai, UAE. 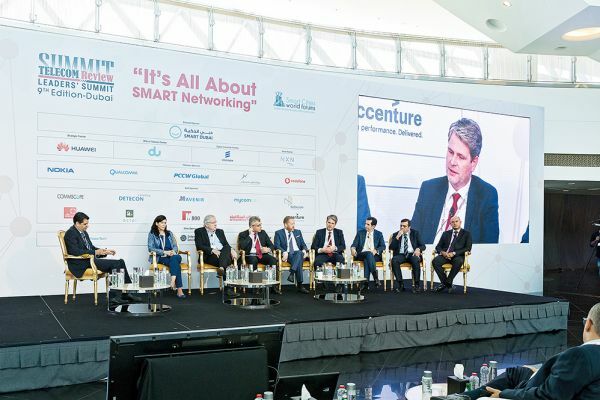 The conference highlighted the latest smart cities trends and technologies and tackled the challenges that governments and telcos are facing in their journey to make their cities smarter. Panels discussed artificial intelligence and its impact on transportation, employment and health sectors in addition to IoT being a driver of smart cities around the world. Bell Mobility announced a managed Internet of Things (IoT) security service that offers businesses, smart cities and other organizations employing IoT solutions with an advanced layer of comprehensive security services to detect and respond to evolving cyber threats. China is leading the global race in the development of smart cities with the world’s second-largest economy now having over 500 smart city projects either ready or under construction. China has relaunched its fleet of high-speed bullet trains after capping speeds in 2011 following two tragic crashes that left 40 people dead. The top speed of the Fuxing or "rejuvenation" trains was capped at 300km/h after the accidents, but will now be increased to top speeds of up to 350km/h. Significant investment from the CTA (Consumer Technology Association) and financial company Deloitte - has helped highlight the opportunities presented by the emerging sector in smart cities technology and solutions at this year’s CES 2018. The Consumer Technology Association has estimated that spending in the smart city sector will reach $34.35 billion by 2020.